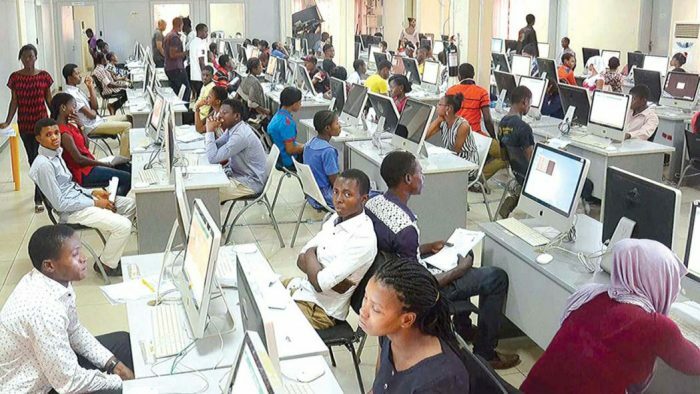 JAMB has started releasing results for the 2017 UTME that started on 13th May, 2017. Here are the procedures required to check your result. 2. Scroll down a bit and find the box that says “Check 2017 UTME Examination Results”. Click on it. If you have no result yet, JAMB usually release results in batches. Even if someone in your day schedule has seen his/her result, you still need to exercise some patience until your result is finally released. 3. You were too late to the exam E.T.C. If you have any issues, let us know using the comment section and we will be available to help you out.